When you register or activate an account that can log in to the VBEX platform, you can provide personal registration information on the VBEX platform or other platforms provided by its affiliates (related business registration information such as the company name that needs to be publicized by laws and regulations, and the natural person operator's Except for information); when you use the VBEX platform service or access the VBEX platform web page, VBEX automatically receives and records information on your browser and computer, including but not limited to your IP address, browser type, usage Language, date and time of access, hardware and software feature information, and web page records you need; VBEX user personal data obtained from business partners through legal channels. VBEX will not provide, sell, rent, share or trade your personal information to any unrelated third party, unless you have obtained your permission in advance, or the third party and VBEX (including VBEX affiliates) provide services to you individually or jointly, and At the end of the service, it will be barred from accessing all of the material that it has previously been able to access. VBEX also does not allow any third party to collect, edit, sell or distribute your personal information in any way. Any VBEX platform user who engages in the above activities, once discovered, VBEX has the right to immediately terminate the service agreement with the user. VBEX will disclose your personal information in whole or in part according to your personal wishes or the law as follows: Disclose to third parties with your prior consent; If you are a qualified IP Complainant and have filed a complaint Should be disclosed to the respondent at the request of the complainant, so that the parties can deal with possible rights disputes; according to the relevant provisions of the law, or the requirements of the administrative or judicial institutions, disclose to third parties or administrative and judicial bodies; The law, regulations or VBEX service agreement or related rules need to be disclosed to third parties; in order to provide the products and services you request, you must share your personal information with third parties; in a transaction created on the VBEX platform If any party to the transaction performs or partially fulfills its trading obligations and requests for information disclosure, VBEX has the right to decide to provide the user with the necessary information such as the contact information of the counterparty to facilitate the completion of the transaction or the resolution of the dispute. Other disclosures that VBEX deems appropriate in accordance with laws, regulations or website policies. The information and materials collected by VBEX about you will be stored on the servers of VBEX and/or its affiliates, which may be sent to your country, region or VBEX where the information and data are collected and accessed outside the country. , storage and display. Your account has security features, please keep your account and password information safe. VBEX will ensure that your information is not lost, misused and altered by security measures such as backing up to other servers and encrypting user passwords. Despite the aforementioned security measures, please also note that there are no “perfect security measures” on the information network. When using the VBEX platform service for online transactions, you will inevitably disclose your personal information, such as contact information or postal address, to the counterparty or potential counterparty. Please protect your personal information and provide it to others only when necessary. 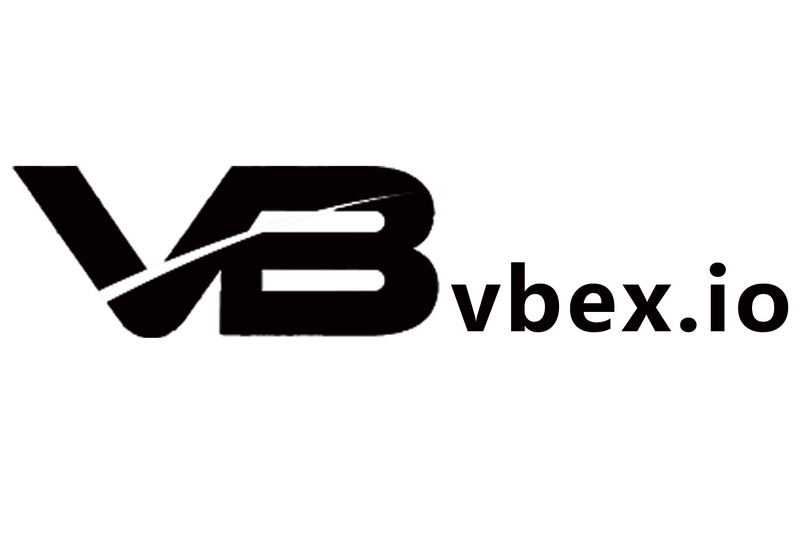 If you find that your personal information is leaked, especially if your account and password are leaked, please contact VBEX customer service immediately, so that VBEX can take corresponding measures. Special Considerations for Minors If you are not a natural person with full civil rights and full civil capacity, you are not authorized to use the VBEX platform services, so VBEX hopes that you will not provide us with any personal information.